Summer is fast approaching and along with hot weather and sunny days comes outdoor barbecues and summer parties. Cocktails are a given, and ahead you’ll find 5 great cocktails to liven up your summer routine and keep you cool. Margaritas are a given. For larger parties, try renting a margarita machine to relieve you of bar-tending responsibilities. A margarita machine is easy to operate and guests can serve themselves. 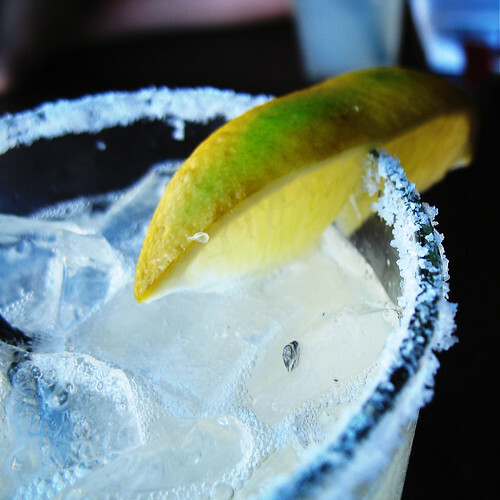 For smaller gatherings, many companies offer a margarita bucket that you can mix and freeze yourself. There’s no need to operate a blender or work with any recipes. You generally just have to add the alcohol. This classic drink can be served frozen or on the rocks, but either way, it’s sure to keep you and your guests cool. 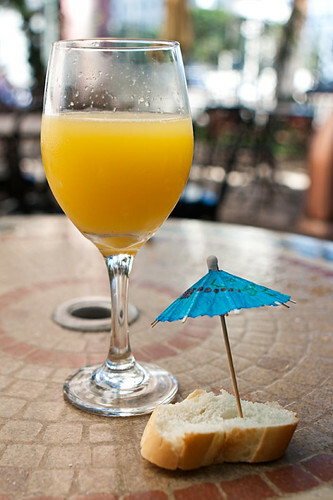 Mimosas are a beautifully classic drink to serve poolside or for a brunch. They are simple to assemble with champagne and orange juice, and can be very cost-effective. They don’t require the most expensive of champagnes to taste good, and orange juice is inexpensive as well. They are ideal for larger groups where you don’t have a bartender, and it’s a very popular drink that most are sure to love. 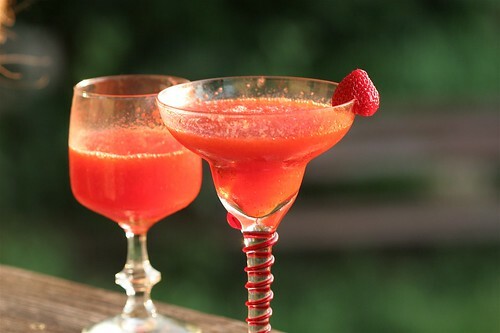 Daiquiris are a classic beverage for summer that can be altered according to your tastes. You can pick the flavors you prefer and incorporate the fresh fruit into the drink. A bartender is probably recommended for this, but a mildly educated friend can handle operating the blender for these sweet cocktails. 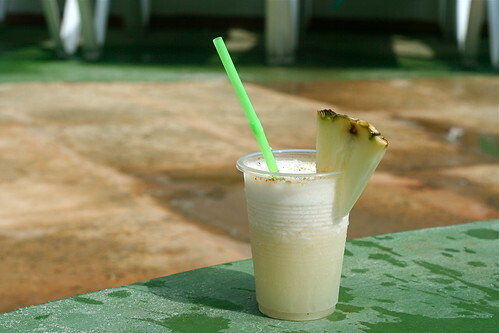 Pina Coladas are another great blended drink that you can buy a mix for. If you can make these from scratch they are substantially better, but a mix will do the trick as well. Pina Coladas are a famously sweet pineapple flavored drink that can brink the taste of the tropics to your next gathering. Perhaps the easiest cocktail to make is the gin and tonic. 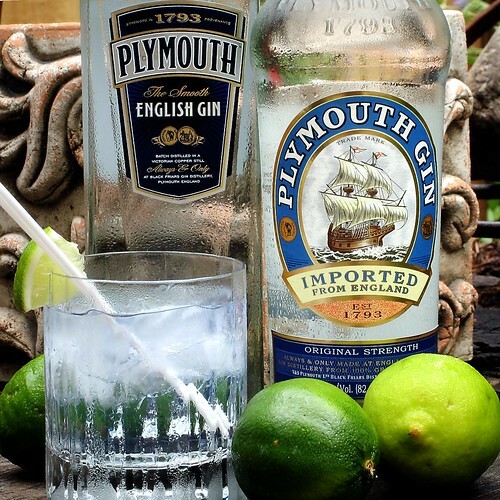 Combining gin, tonic, lime, and water creates a refreshing cocktail anybody is sure to enjoy. You can create these by the glass very easily for smaller crowds, or make a pitcher for a bigger group. Whatever your taste for cocktails, summer is all about light and refreshing blends. Try any of the aforementioned cocktails at one of your events, or get creative and make something new. Maybe put your bar where your guests can experiment and create their own drinks. There are no rules when it comes to cocktails. Just enjoy yourself and your summer. This article was written by ezCater.com. Since 2008 ezCater has been providing Cincinnati catering, as well as Charlotte NC, Atlanta GA, and Boston MA catering in addition to hundreds of other cities around the US.